Plus, it's two different stories for remakes Miss Bala and The Upside on the weekend of February 1-3. In the midst of Super Bowl weekend, M. Night Shyamalan’s Glass managed to fulfill its destiny: three weeks in the box-office top spot with very little competition to speak of, this weekend earning $9.5 million. But it was a slow week overall at the movies. The last time the box office had a victor that grossed under $10 million was the three-day Labor Day weekend of 2015 when War Room led with $9.4 million. Meanwhile, the biggest competition for Glass, The Upside, is going to come close to matching the Shyamalan film’s final total when all is said and done for both films at the box office. 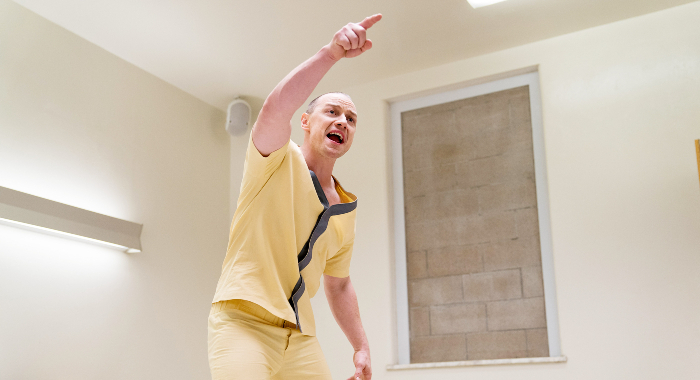 Glass remains on track for a $100 million domestic total and has earned more than $198 million worldwide. Split finished with $278 million across the globe with nearly half of that at home ($138.2 million). 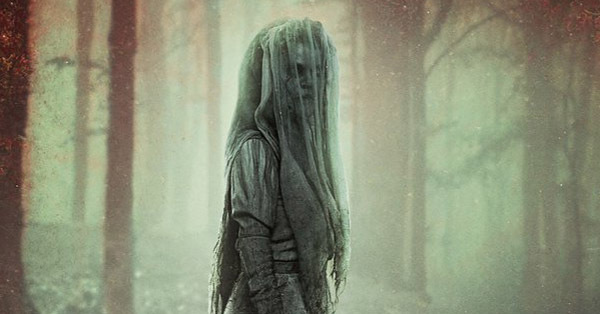 Shyamalan’s The Village had already crossed nine figures on its 17th day in theaters on its way to a $114 million total, and while Glass will become the director’s sixth $100 million grosser, it looks unlikely to beat that final number for The Village with next week’s big new releases set to dominate the weekend. The Upside, which posted just another small 26% drop this weekend (compared to 49% for Glass), could very well pass the superhero movie next weekend, sending it to sixth place in its fourth weekend. 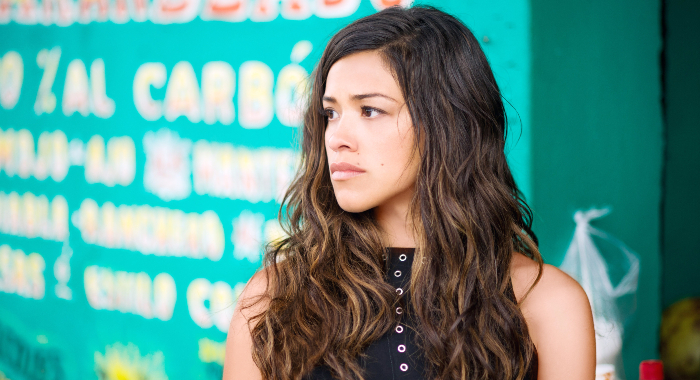 Catherine Hardwicke’s remake of 2011’s Mexican smash Miss Bala was neither a hit with audiences nor critics this weekend. 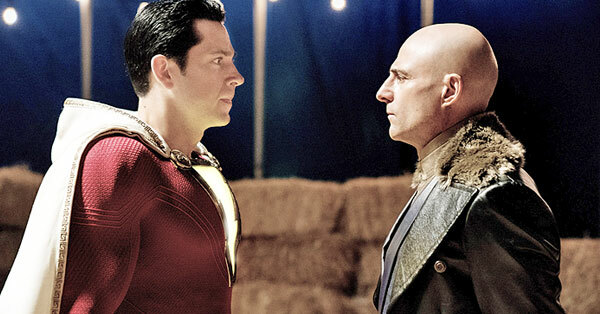 The $15 million production has garnered 28% on the Tomatometer so far and grossed $6.7 million across the weekend; the original Spanish-language feature registered an 87% with critics here. How does that compare with similarly themed films? The La Femme Nikita remake, Point of No Return, opened with $7.1 million back in 1993. Last year’s Proud Mary with Taraji P. Henson opened with $9.9 million and finished with just $20.8 million. 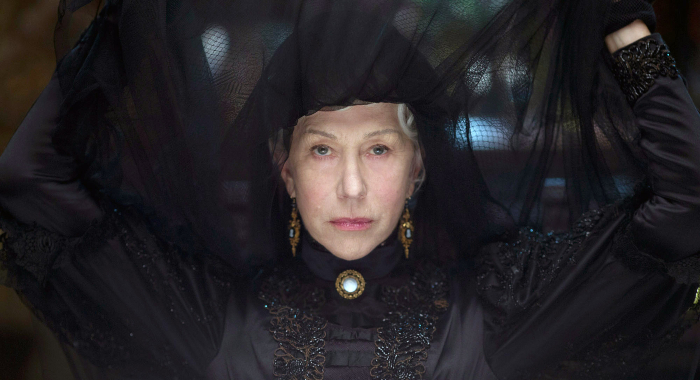 The Super Bowl’s big release was the horror film, Winchester (13% on the Tomatometer), which opened in third place with $9.3 million. Jumanji: Welcome to the Jungle reclaimed the no. 1 spot for its fourth victory in five weeks and surpassed $350 million domestic. 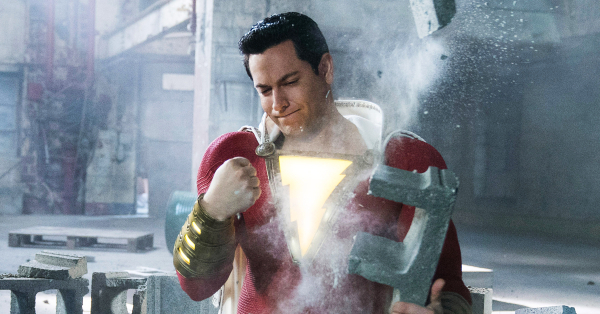 The top 10 films grossed a total of $65.7 million and averaged 62.9% on the Tomatometer; this weekend’s top 10 grossed just an estimated $51.6 Million and averaged 64.1%. 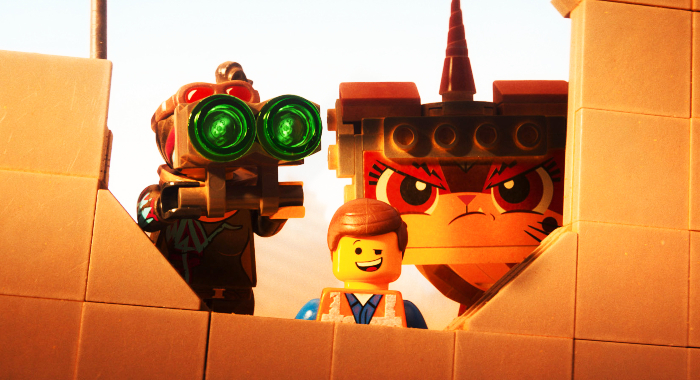 Next week’s loaded schedule is led by The Lego Movie 2: The Second Part, which should outgross all the other films combined and is already at 92% on the Tomatometer. Taraji P. Henson gets another shot to prove she’s a headline star in What Men Want, a role-reversal of the 2001 Mel Gibson film, What Women Want. Liam Neeson stars in Cold Pursuit, another English-language remake, this time of In Order of Disappearance (it is also doing well on the Tomatometer so far, with a 90% score). For those who don’t want animation, comedy, or action, horror flick The Prodigy joins a long line of creepy kid movies.